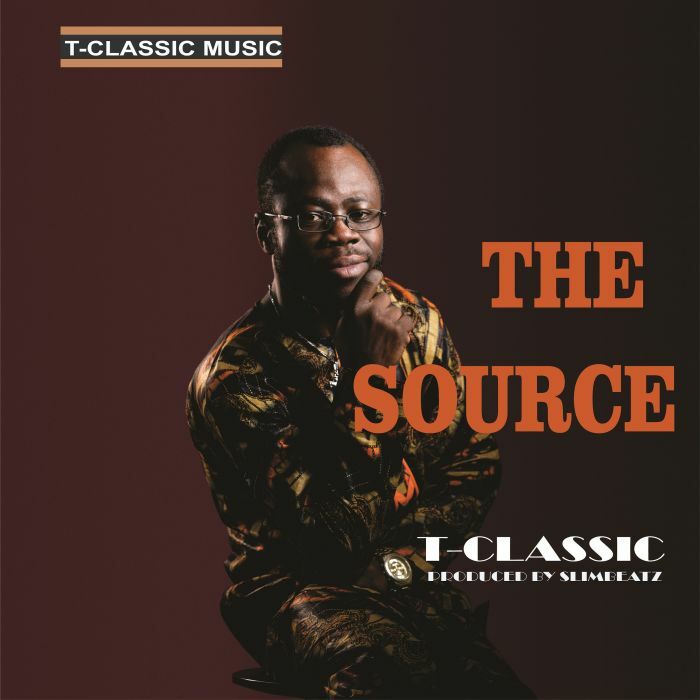 Nigerian Canada based multi-talented self-acclaimed Afro juju pop act, Ezekiel Temitope Odubanjo, popularly known as #T-Classic, is set to shine and change the music game in the entertainment industry world-wide. He brings his multiple talents into his music giving lovers of music reasons to vibe. 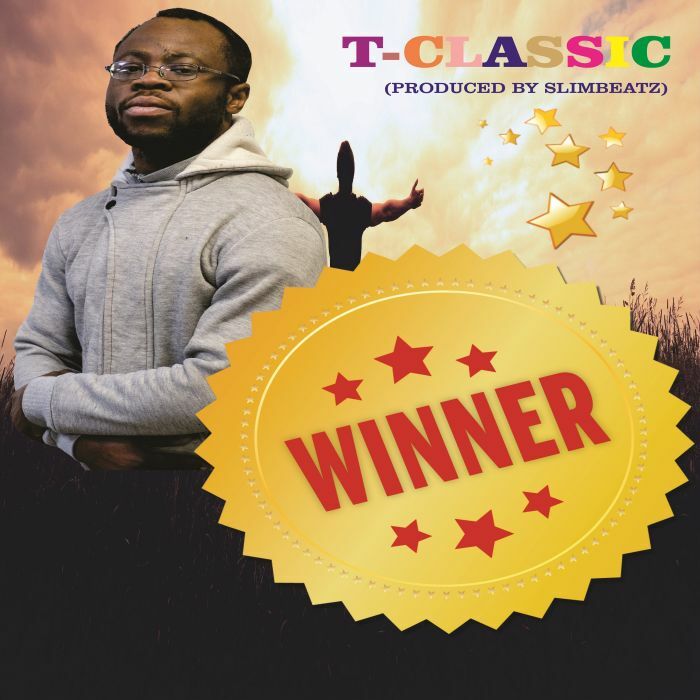 T-Classic is multilingual and this is evident in his single titled “Winner” where he employed English, Yoruba and French languages. Checks show that the rave of the moment in Canada brings a fusion of Juju, Pop and Fela’s Afro style to thrill his fans and good music lovers. He has been in the music game for a while but has just recently dived into the scene professionally. He sure has a lot to deliver.